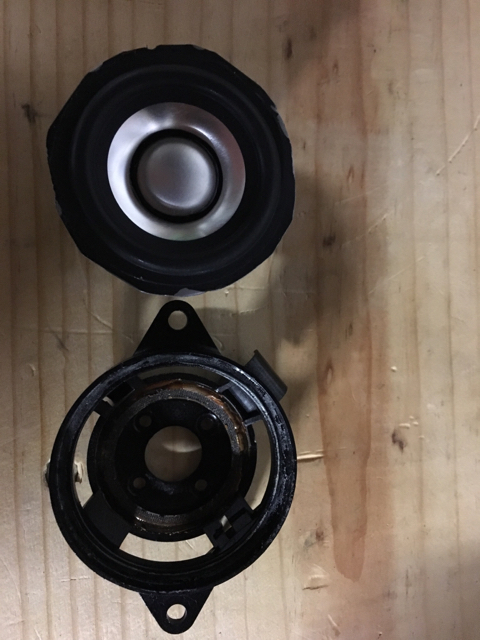 hey RB, I didnt realize the dropbox pic was showing the guy reusing the plastic factory speaker housing for his mid as well. I thought it was jsut for the miss bass. makes sense why he rounded all 4 corners off the mid range now. Last edited by Clockwork; 02-14-2017 at 05:55 PM. AWESOME news. I'm waiting patiently (not waiting patiently). NOW, how do they SOUND is the question? Have you had a chance to hear them yet? Haven't hooked up yet but the materials and construction being better quality I have no doubts they will sound better than the factory drivers. The Memphis PRX275 have a paper cone and sound better than factory, these Fountek's will definitely exceed the OE drivers in my opinion - aluminum cone and nice rubber surround and neodymium magnet. I've got a pair of Founteks coming for my E46 upgrade in the front doors.